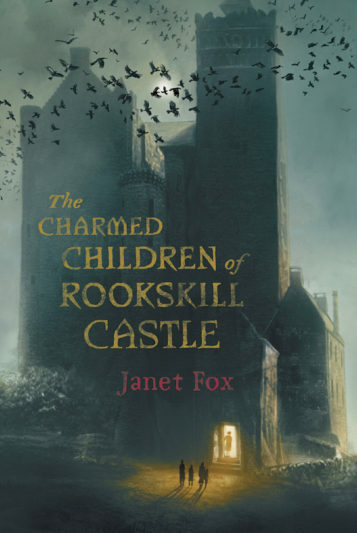 Rookskill Castle has many secrets. Some you’ll find. Some will find you.